It is truly overwhelming for stars to see their fans doing something special for them. And it is no different for Jacqueline Fernandez. 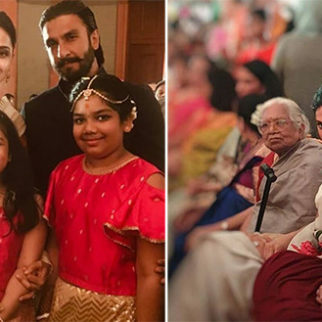 And now her fans have managed to impress her further by creating a selfie point dedicated to her and many of them are gung-ho about clicking pictures there. 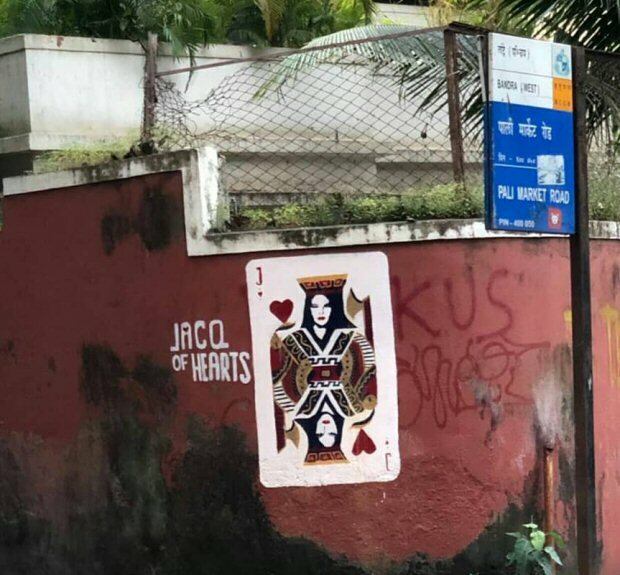 Fans have managed to create Jacq of Hearts graffiti on the wall outside her Mumbai home. For the uninitiated, Jacq of Hearts has been a popular name for Jacqueline Fernandez amongst her fans. 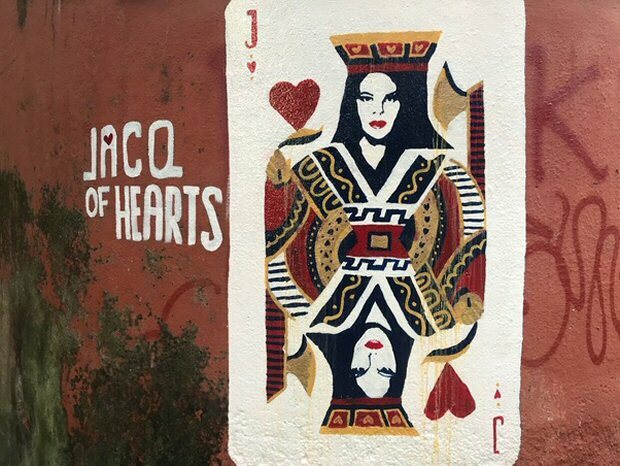 Using the same, the graffiti has been created keeping ‘Jack of Hearts’ from the pack of cards as an inspiration and we must say it does look quite good. 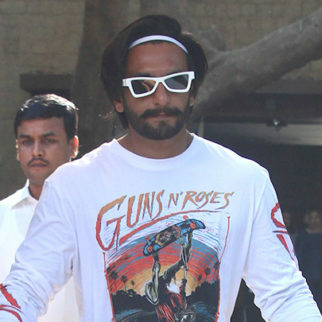 It has been spread across a portion of the wall outside her Bandra residence in suburban Mumbai. 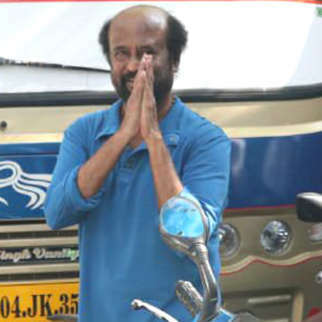 Also, there are many of the fans who have clicked selfies and shared it on social media in the past. Let us tell you another interesting fact! 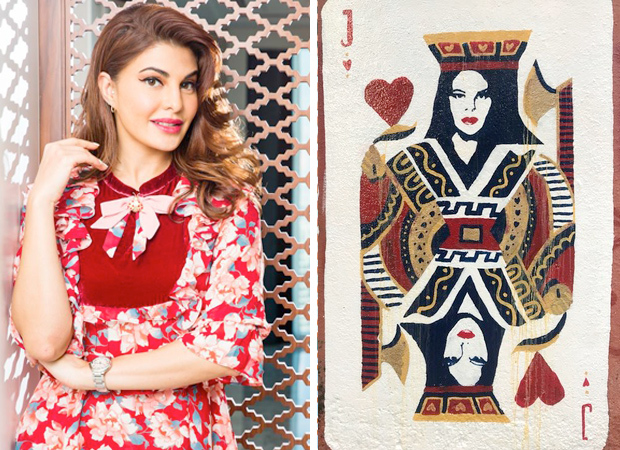 The term Jacq of Hearts became viral after someone coined it for Jacqueline Fernandez. 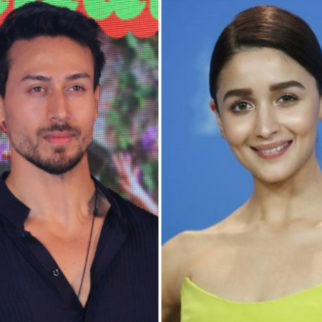 Her Judwaa 2 and Dishoom co-star Varun Dhawan, whilst shooting the former, had taken to social media to wish the actress on her birthday. During the same, his caption referred to her as ‘Jacq of Hearts’. 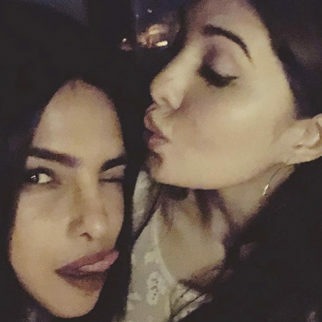 Soon the term became viral amongst Jacqueline fans and they continued to use the term to refer to the Kick actress. 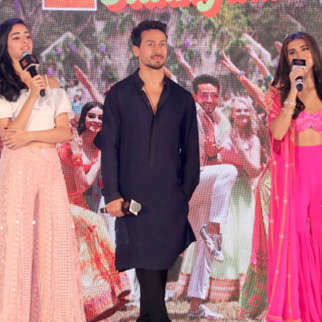 Coming to Jacqueline Fernandez, the actress is expected to feature in the Sushant Singh Rajput starrer Drive, the release date of which is yet to be revealed. 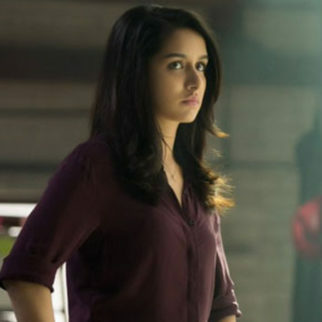 As of now, the actress’ much delayed Sri Lankan film According To Matthew is in line for release. 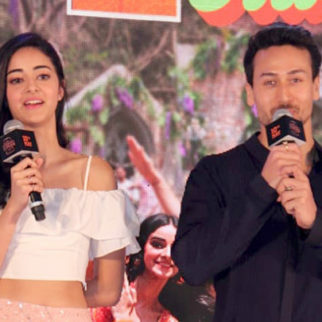 On the other hand, the actress also decided to expand her restaurant business by starting a multi-cuisine restaurant in Mumbai. She already owns one authentic Sri Lankan restaurant in her home country.